My goal is provide the best care I can to the patients and families I serve through listening, education and a compassionate spirit. With a lifelong love of learning, Lori VanHorn has pursued advanced nursing training for nearly 30 years. 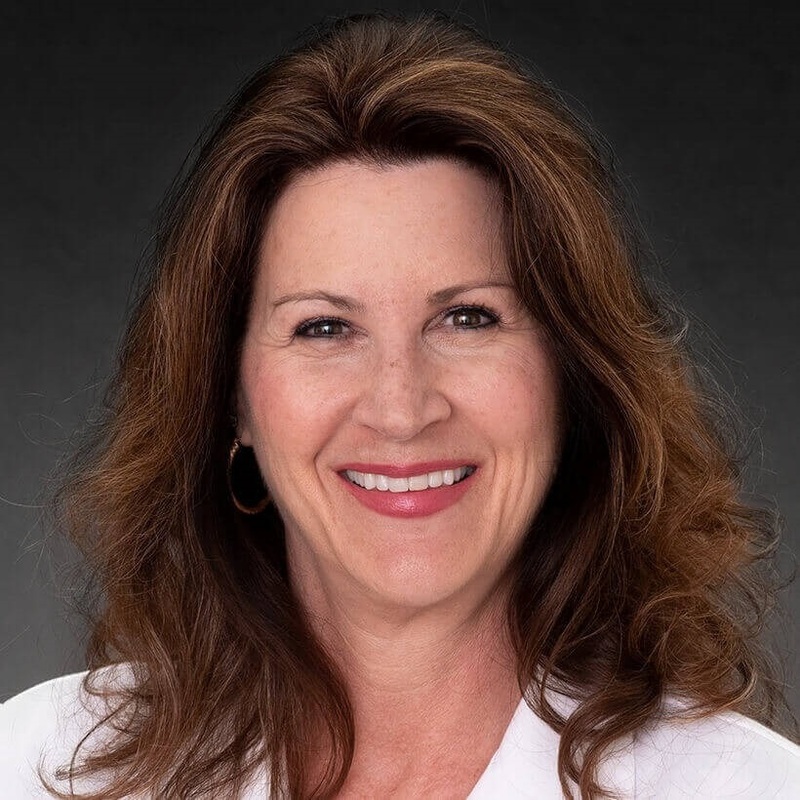 “My decision to strive for higher education stems from my passion for nursing and caring for others,” says VanHorn, Nurse Practitioner in Radiation Oncology at Cancer Treatment Centers of America ® (CTCA), Chicago. VanHorn began her nursing career after completing her associate degree in nursing at Cardinal Stritch College. She worked as a registered nurse in an intensive care unit and burn center at a hospital in Milwaukee, Wisconsin, and then as a dialysis registered nurse at a dialysis center, also in Milwaukee. She continued to practice nursing for years in Wisconsin, serving in several health care settings. From 2002 to 2012, VanHorn worked with a large health care facility in Wisconsin. She developed a breast care program and led the nursing team in providing care to women with breast disease and other related needs. Later, as a pain management nurse practitioner, she worked with a wide range of patients, performing physical examinations, offering preventive health measures and recommending treatments. She also served as an orthopedic nurse practitioner, assisting in surgeries, conducting hospital rounds and evaluating, screening and counseling patients on health maintenance and how to utilize resources in their communities. She initiated an anticoagulation clinic, providing care and education on anticoagulation medication and therapy for patients and families. Also during this time, VanHorn completed a Bachelor of Science in Nursing and a Master of Science in Nursing, earning her degree as adult nurse practitioner at Marian University. In 2012, VanHorn transitioned to hospice and palliative care. As Clinical Nurse Liaison Nurse Practitioner, she provided end-of-life care for patients in a variety of settings, working closely with families to ensure comfort and quality of life. VanHorn joined CTCA® in January 2016. She focuses on approaching each patient individually in order to treat the whole person. Her care aims to address a wide range of needs, including lifestyle, mental health and family changes, while also educating patients so that they can be active participants in their care plan. VanHorn is certified in the Fundamentals of First Assist Surgery and has completed coursework in Pain Resource Nursing. She is a member of the Sigma Theta Tau Honors Society of Nursing. When she is not at CTCA, VanHorn enjoys spending time with her husband and family. She has yearly adventures with her nieces and nephews, finds pleasure in cooking and experimenting with new recipes, being outdoors and walking/ hiking. She also is an avid reader and loves spending summers at the lake with family and friends.